And our favorite: More video content is uploaded during the average 30 day span than major American TV networks have produced in 30 years. Blog posts can consist of any type of compelling content, and videos can certainly be part of the mix. Videos can stand alone as a blog post, or you can use them to supplement an article, infographic or other piece of written content to explore a topic at a deeper level. You can even have a video series like we did with our Friday Fails video posts. Your e-books, white papers and other advanced and downloadable content can also get a boost from accompanying videos. 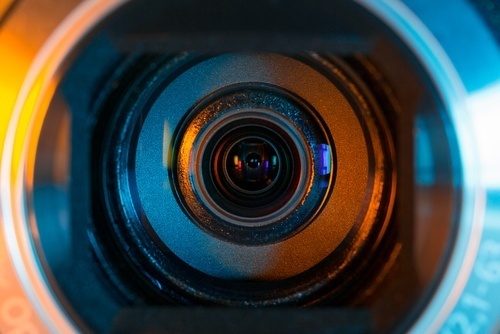 Consider using video to introduce each new piece of content - you website visitors get a chance to see the people who actually built the content.